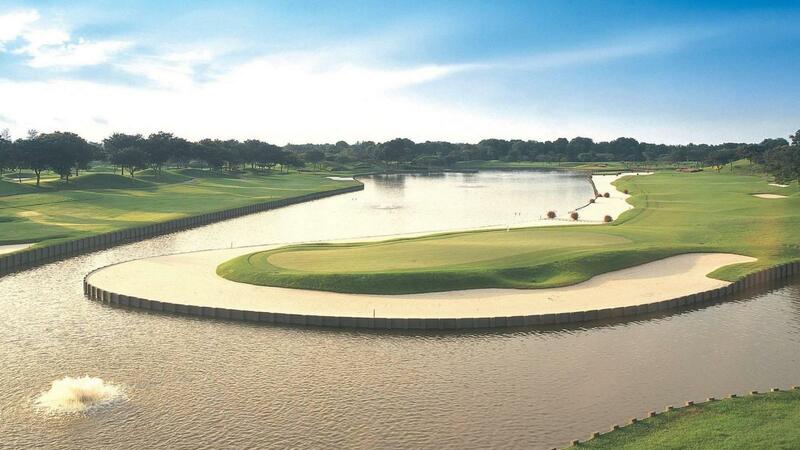 A prominent golf club in the local and regional golf scene since its inauguration in 1993, Laguna National is one of Singapore’s premier golf and country clubs, boasting two eighteen-hole championship courses that have been ranked consistently among Asia's top layouts and won prestigious accolades and hosted international championships including the European Tour’s Singapore Masters, Korean LPGA-ADT Caps Tour Championship, European and Asian Tour co-sanctioned event, The Championship at Laguna National and Asian Tour sanctioned event and The World Classic Championship at Laguna National. 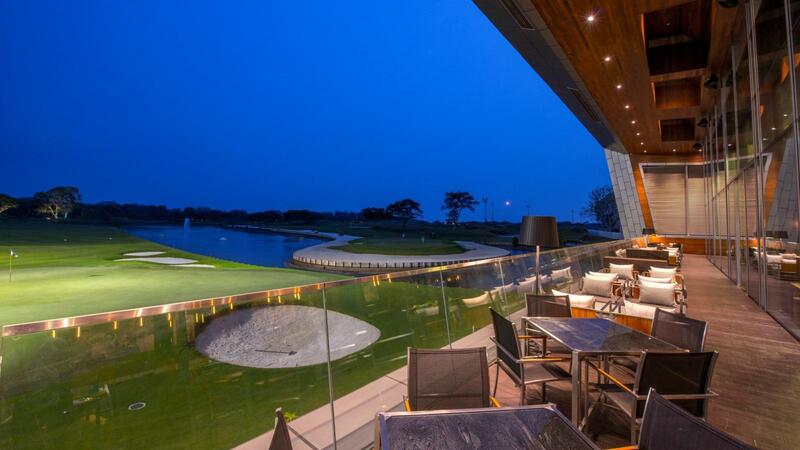 Not only are the courses challenging, playable and ever-changing, but with the award-winning signature eighteen-hole golf courses by the world-renowned golf course designer, Andy Dye. 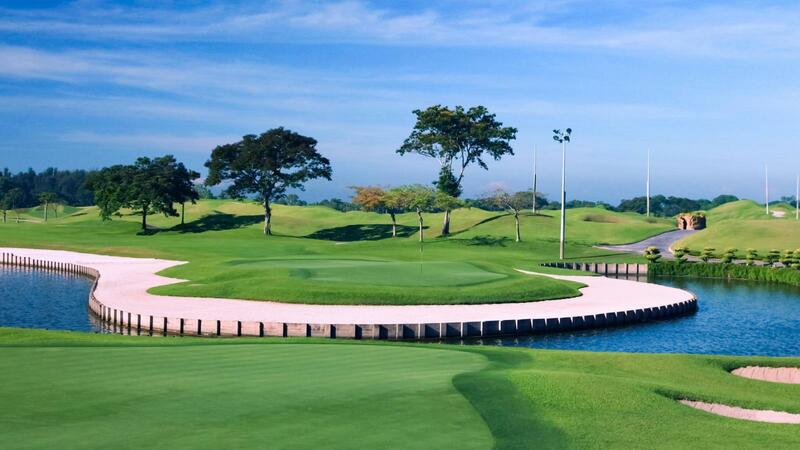 Strategically located in proximity to the airport, beach, malls and with a multimillion private clubhouse and hotel underway, golfers will find the world at their fingertips at Laguna National Golf and Country Club. 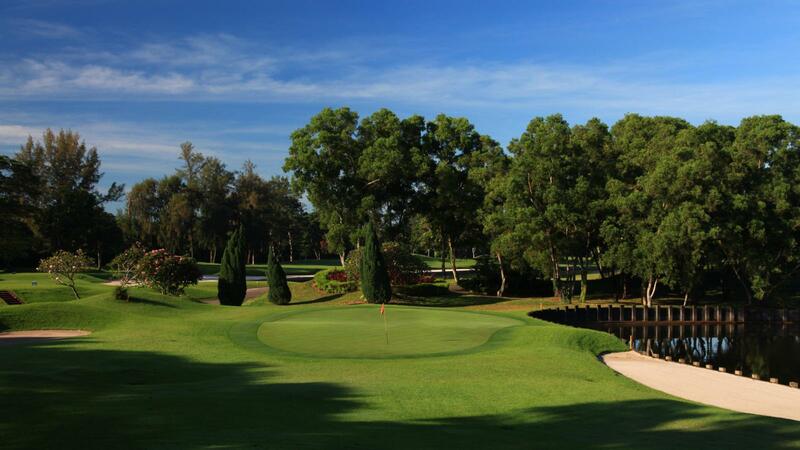 The award-winning Masters Course is best known for gracing world-class golfers such as Ernie Els, Colin Montgomerie, Nick Dougherty and Vijay Singh. 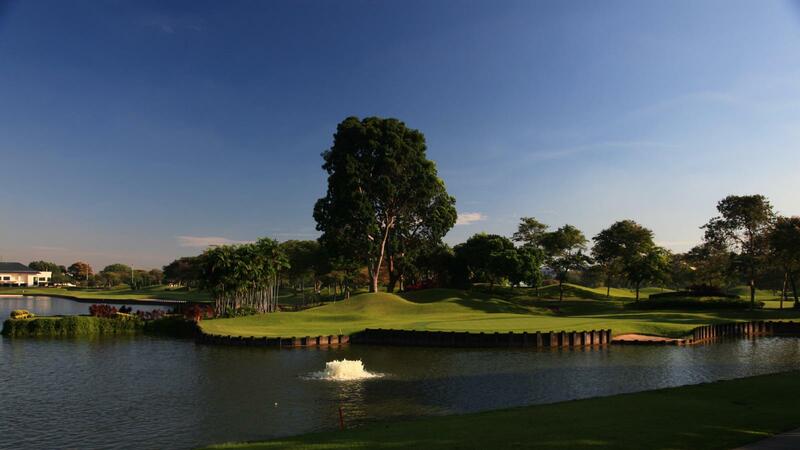 Ranked amongst the top courses in the world by Golf Digest International and Asian Golf Monthly, the Masters Course is characterized by a beautiful parkland landscape, while it administers a stern test of golf. 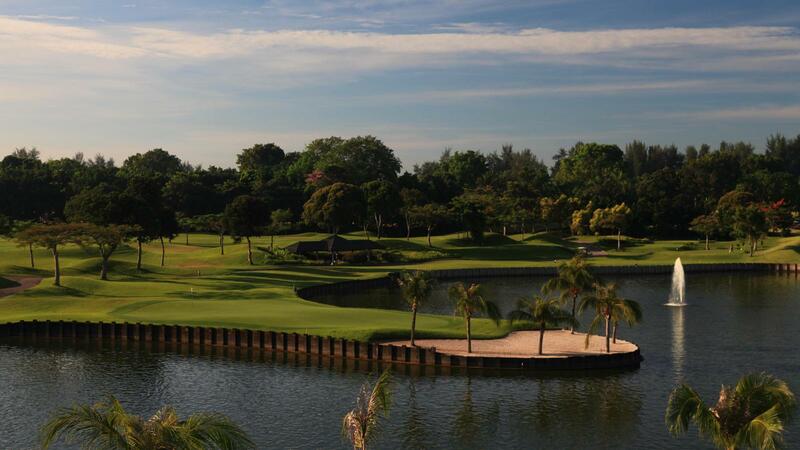 All fairways are now grassed with Platinum Paspalum, a vibrant playing surface offering a visual treat and crisp lies. As part of the renovation, we took the opportunity to reshape and contour many of the approaches, creating undulating collection areas presenting players with a variety of options.